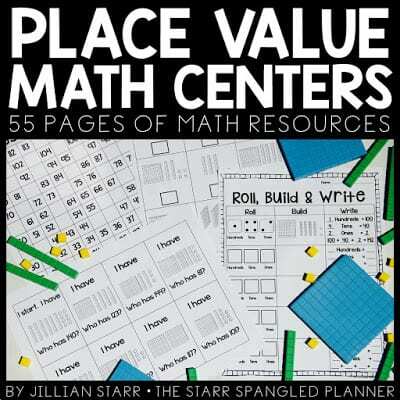 At it’s core, place value is understanding groups of 10. This is a big jump for many students. We are asking them to shift from counting with one-to-one correspondence to counting groups. We are asking them to understand that ten ones are the same as one group of ten. That’s a HUGE jump! 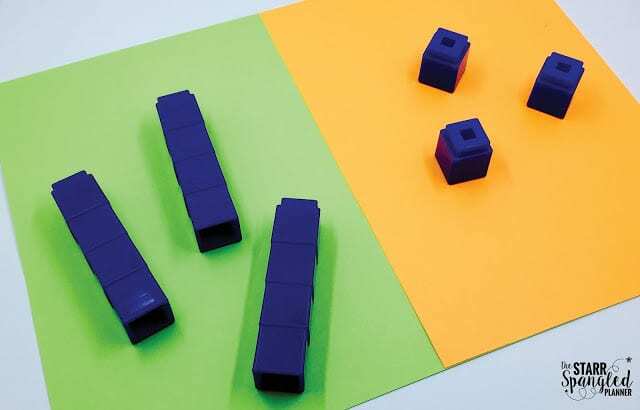 Tell students that each time you say “plus one,” they should place one unifix cube on the right side of their board (or name the color if you’ve created a two-color board). With each new unified cube, the students must tell you how many ones they have and how many zibs (e.g. I have zero zibs and three ones). Once they reach four cubes, the students must put their unifix cubes together to create one zib. Then, place that zib on the left side of their board. They would name this one zib, zero ones. In your next lesson you can revisit Zibs by subtracting one each time. This time start with 3 zibs and 3 ones. Students will likely be able to remove one at a time until there are no more single cubes left on the right side of the board. The next time you say “subtract one,” watch watch for what your students do. Some will instinctively break apart a zib into four cubes and place them on the ones side. However, some students might break off a single cube from an existing zib and leave it there. 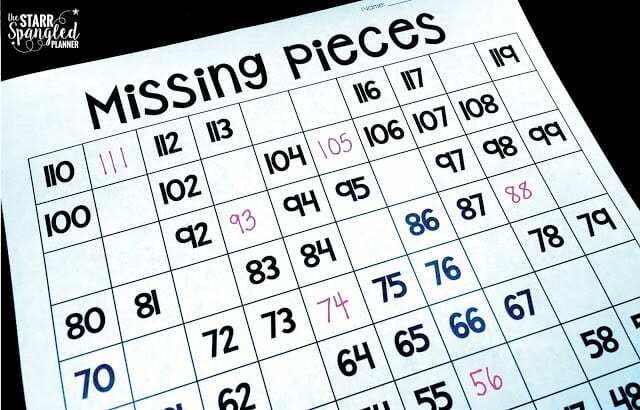 This is where you will need to check in: “If you take one away from a zib, is it still a zib?” Help students recognize that only zibs are allowed on the left side of the board, and see if they can figure out what to do with the remaining three cubes. Remember to have your students name the number of zibs and ones every time! Once your students become familiar with adding and subtracting one cube at a time, venture into adding and subtracting larger digits. For more ideas (and how to regroup beyond two places) see Kathy Richardson’s Developing Number Concepts Book 3! She’s a genius! I done this in two ways (and sometimes both at the same time). The first is using the traditional place value pocket chart. 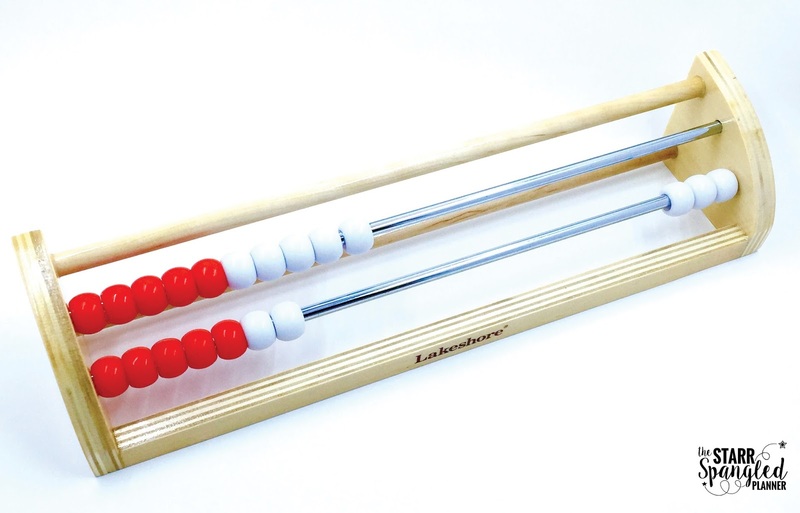 I use ten frames instead of straws. I find this naturally helps students recognize how many more days are needed to create another group of ten. I also like to represent all 180 days with ten frames on one poster. This helps students count by tens to see how many days we have been in school, and how many we have left. It also helps with our countdown at the end of the year! A few years ago I switched out all of my playing cards with ten-frame cards. They are a great way to constantly reinforce groups of ten! I use these to play a variety of games (some listed below). You can grab a FREE set by clicking [HERE]. These are one of my favorite new products on the market. I purchased mine from Lakeshore Learning. 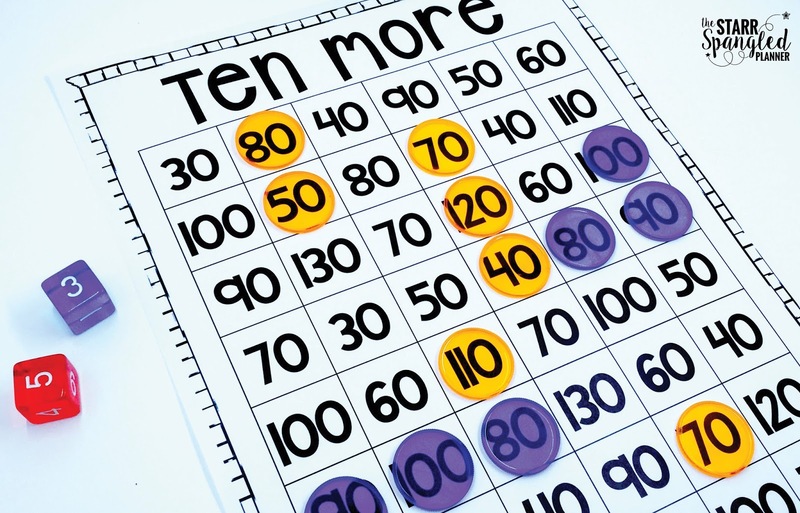 They are great for reinforcing tens and ones, as well as developing skills in counting, comparing, addition and subtraction! I LOVE Rek-en-Reks! I especially love how they support students compose and decompose numbers 11-20 (or ten and “some more”). 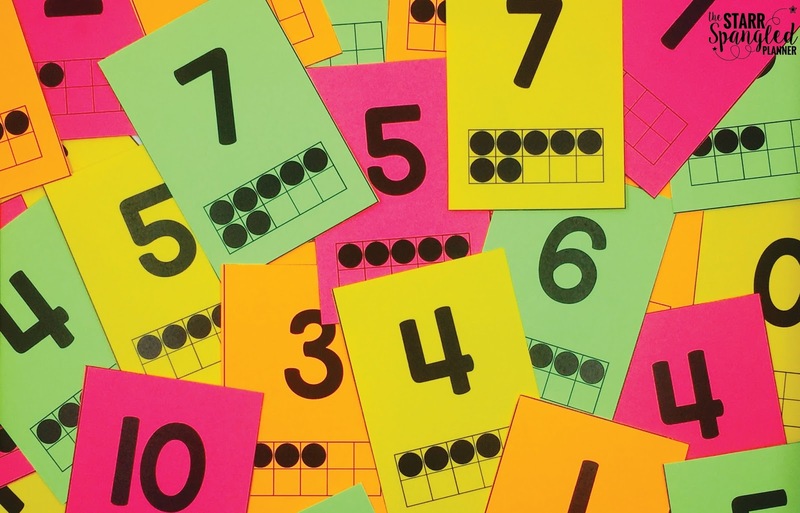 Like ten-frame cards, Rek-en-Reks visually cue students into recognizing groups of 5 and 10. Student versions can be purchased, or easily made with some cardboard, pipe cleaners and plastic beads. I wasn’t sure about these stamps at first (I’m always a skeptic when I pay for my classroom out of pocket!) I bought ONE set to see if it would support a few students who struggle with fine motor and visual/spatial skills, and was immediately impressed. Those students were using them to organize their thinking and show their work in their math journals. 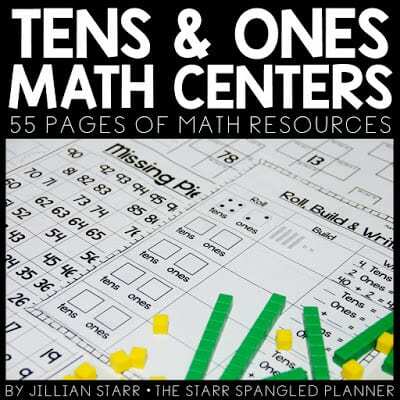 I had to buy a few more, and made them readily available to all of my students during math centers. I have found SO MANY uses for these dice! 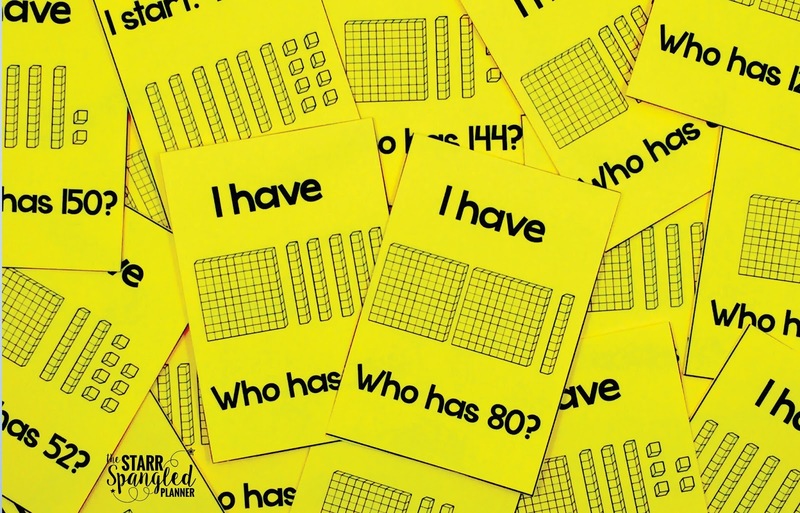 Whether it’s teaching standard/written/expanded form, comparing large numbers, or multi-digit addition and subtraction, these are my go-to tool! 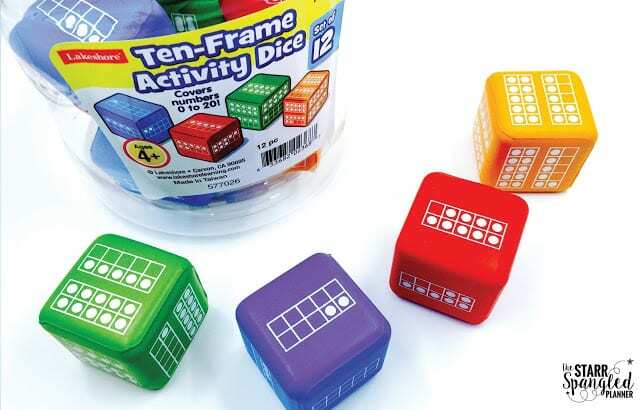 I love that there are six of each die too, so it’s perfect for small group instruction! 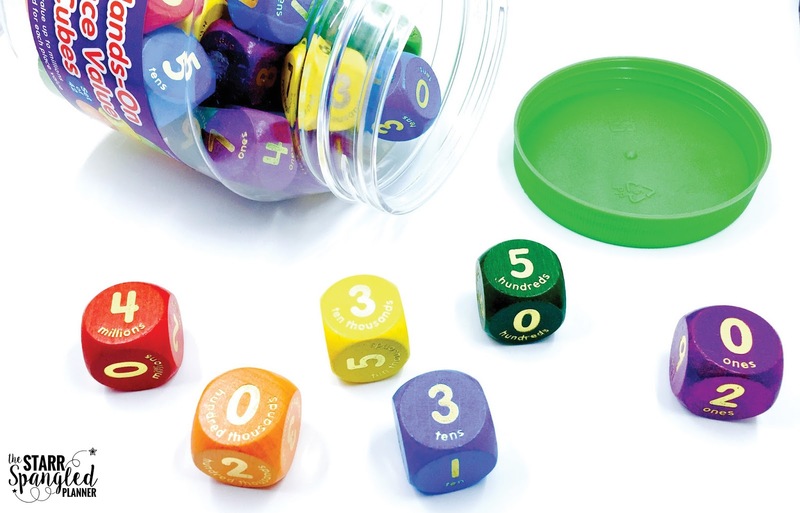 Fun dice make even the most mundane task fun! My students love this center, and really get to develop an understanding of the relationship between standard form, expanded form and written form. I originally included a word bank at the top for my English Language Learners, but quickly realized that it would benefit my entire class. You can grab this FREEBIE [HERE]. 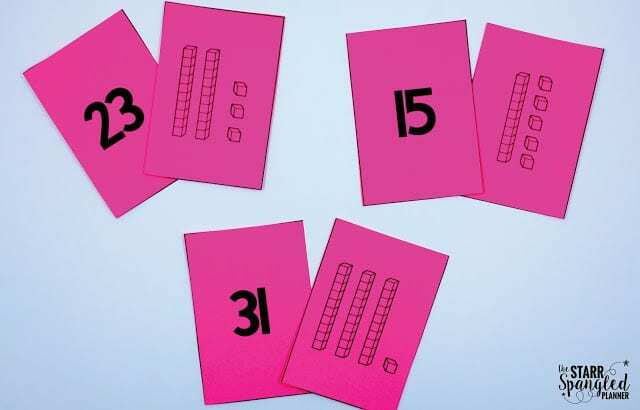 This game strengthens the understanding of place value by forcing students to understanding that a digit’s value changes depending on its place. Each student gets to flip 3 cards, but ONE at a time. 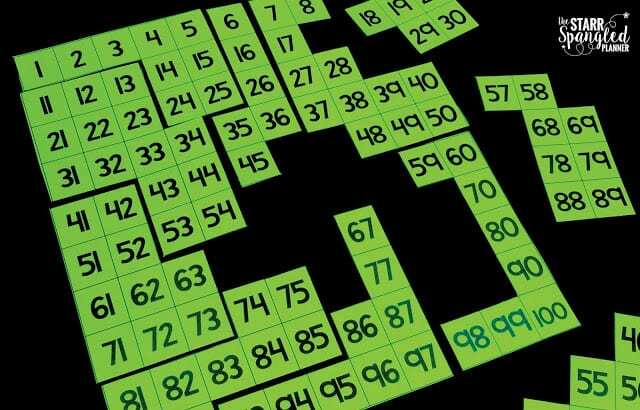 With each flip, they must decide whether they want to place that digit in the hundreds place, tens place, or ones place (and they cannot change it once it’s played!) Students will realize that if they first draw a two, it is best to probably put that digit in the “ones” place, as it will hold little value in the “hundreds” place. It is a mix of skill and luck, and one of my favorite 2-player games for place value. 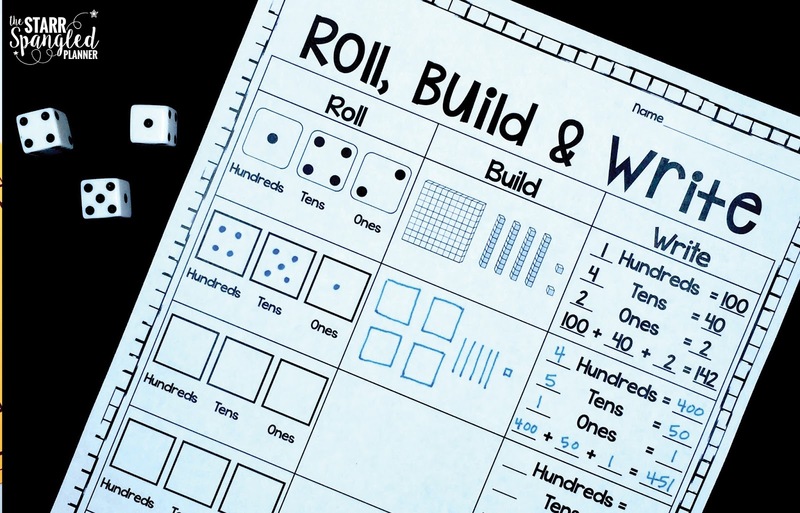 I love this center because it asks students to build their own numbers, and then represent those numbers in expanded form and standard form. It is a great way to reinforce the connection between the digit and its value! For first graders this game works as a great introduction to adding ten to a number. For my second graders struggling to mentally add 10 to any number, this game is a great intervention! 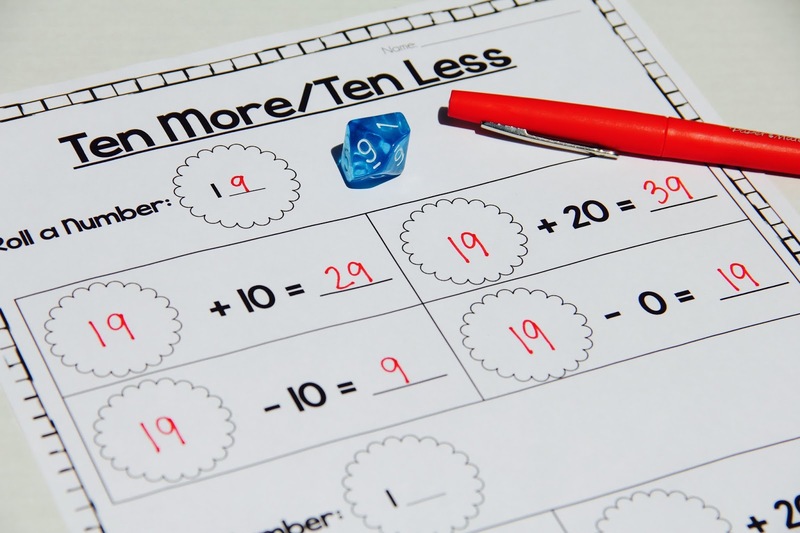 Simply add the two dice (5 + 3 = 8) and that is how many “tens” you have. Then add ten more! (80 + 10 = 90) The student would then cover up any 90 on the board with their counter. The first to 5 in a row wins! Just take a 100 or 120 chart and remove a good chunk of the numbers (differentiate by how many in each row/column). It helps encourage students to recognize patterns within the chart to fill in the missing pieces. In the photo below, I used a 0-119 chart, which begins at the bottom right and works its way upward. I personally like this version better because the numbers go up, as they increase. 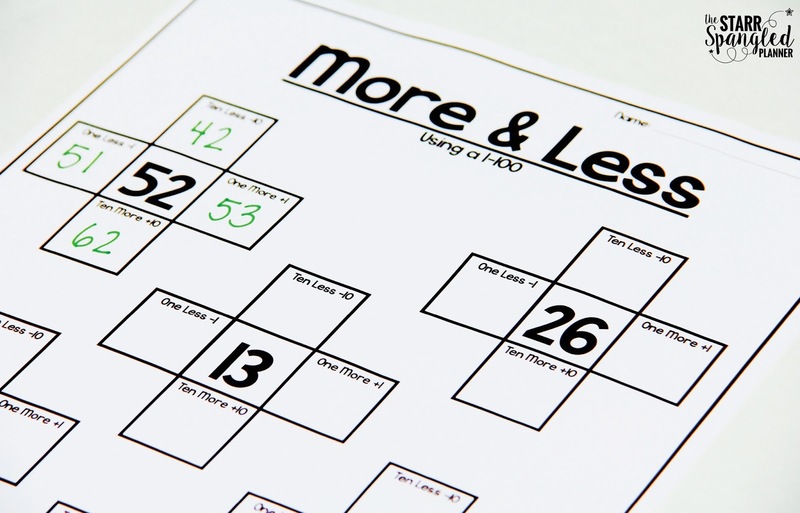 However, I know that many curriculums require the use of the traditional 100 chart, so I have made both available! This one couldn’t be easier to make on your own! Just print out a 100 chart and cut it up into pieces (differentiate by how small your pieces are, and how many columns and rows they cover). It’s a great way to let students manipulate the 100 chart and recognize patterns! 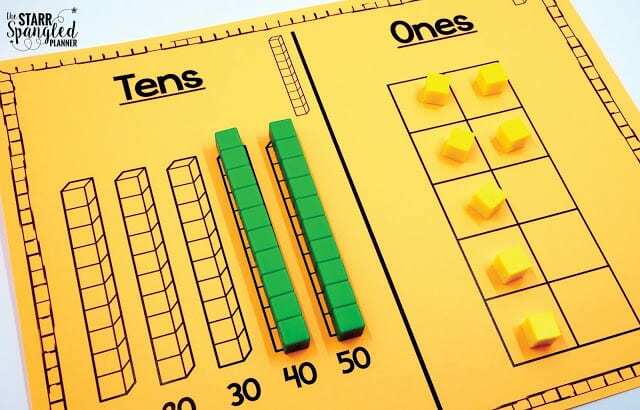 I love these little pieces of a hundred chart! 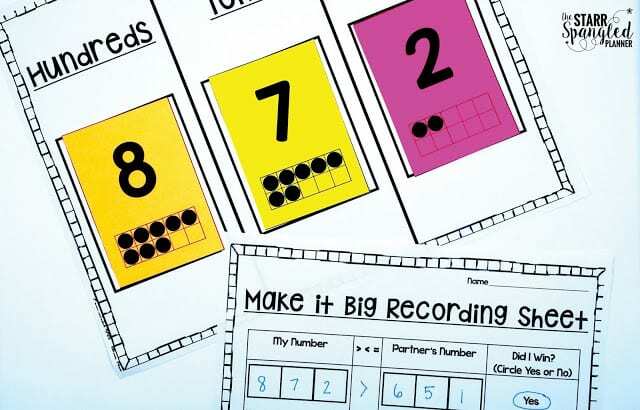 This is a great tool to support number sense and understanding of place value. Being able to identify the “neighbors” of any number is an important skill and this is a great way to visually represent the concept! I love using these cards to play memory or go fish! The best part is that it’s naturally self-correcting! If there are any mis-matches at the end of the game, students have to back through their pairs to identify where the misunderstanding took place! Looking for a game for a small group? I Have/Who Has is always a great one, because everyone has to constantly be engaged for it to work! There are NO taking turns. You have to be alert enough to realize when it’s your turn! Win/Win for the teacher! Like the Base-Ten Cards above, this game is naturally self-correcting… another WIN! 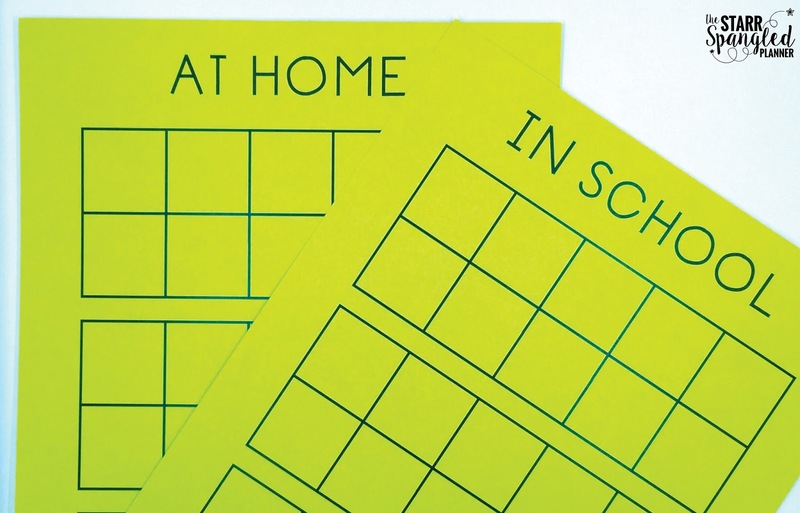 I have bundled up these games and activities into 2 resources for you! 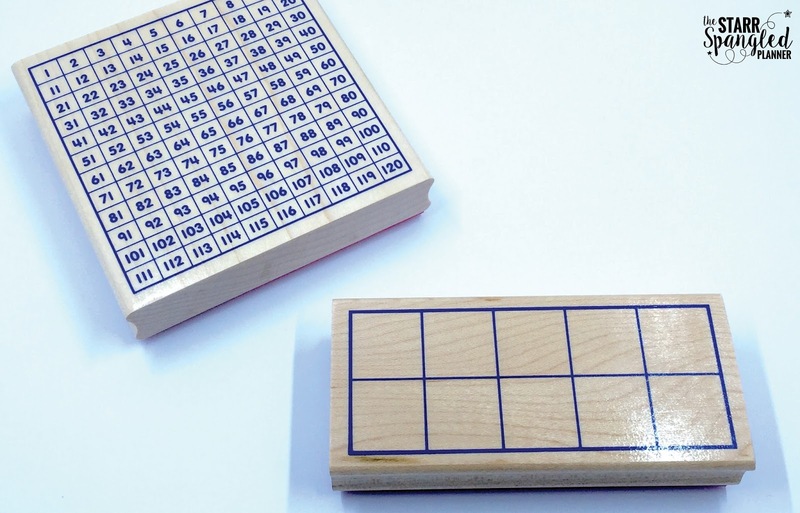 One focuses on numbers 0-100, while the other moves into 3-Digit numbers and works with a 1-120 chart. You can grab them by clicking on the images below! 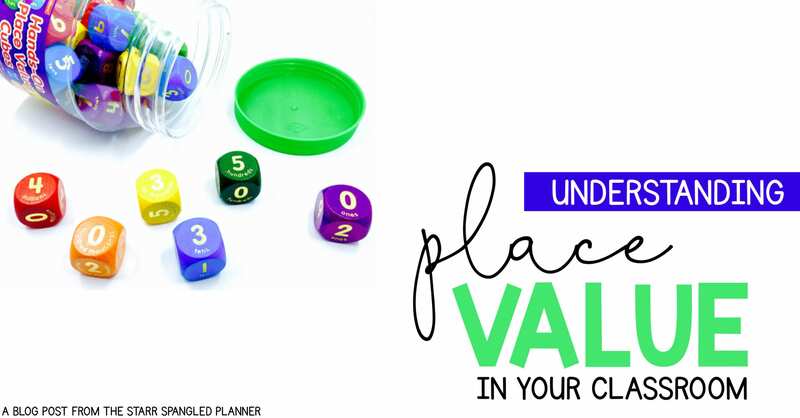 These are some of my favorite tools and centers to teach place value, but I would love to hear from YOU! 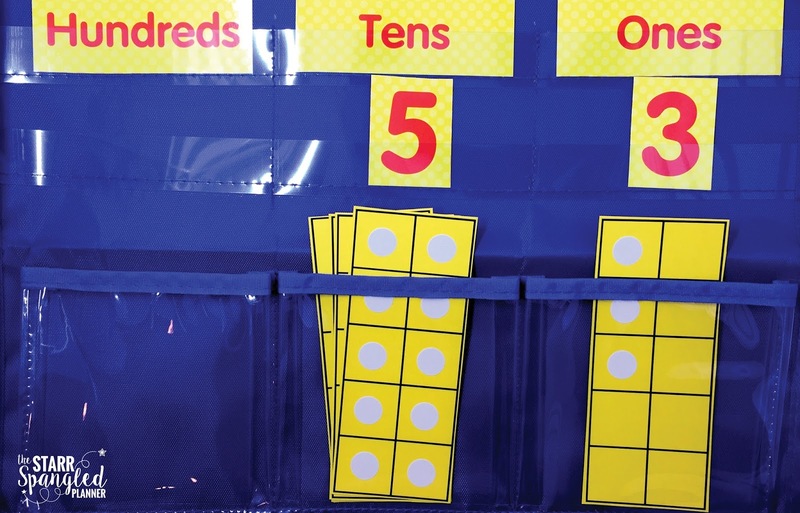 What are some of your favorite ways to teach place value? Thank you for stopping by! Don’t forget to swing by next week when we take a look at Math Journals! 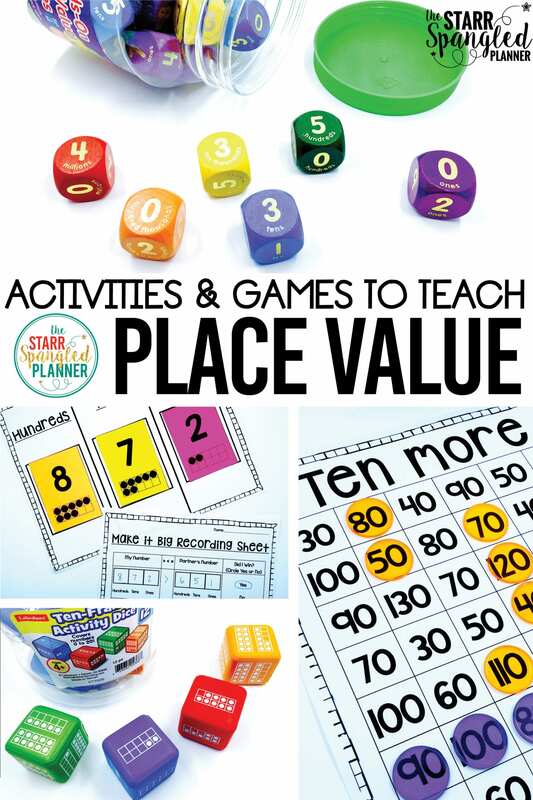 I love all these place value activities! 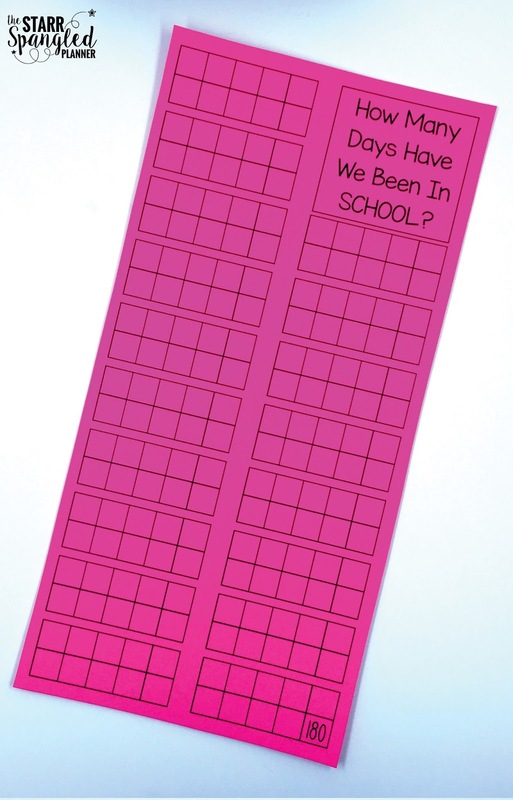 I can’t wait to use them with my 2nd graders this year. Where did you find the place value dice? I tried Amazon and came up empty handed! Thanks for the multiplication freebie – loved it. 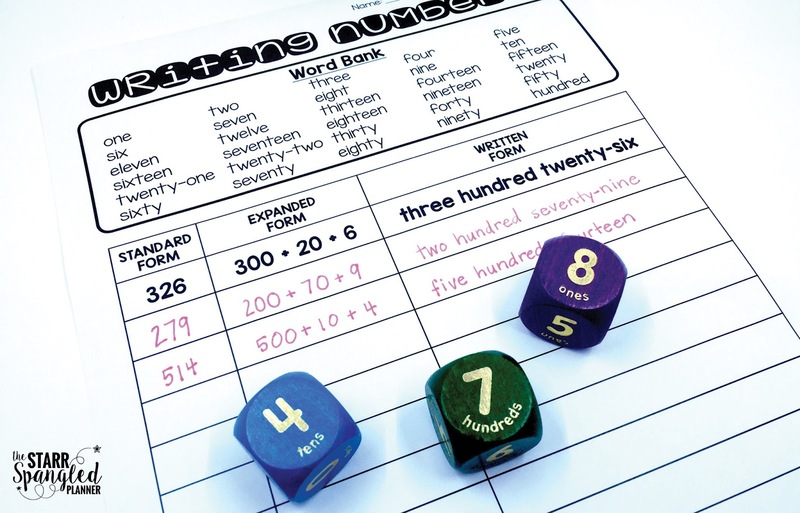 Would love to track down some of those place value dice if you could provide a link? I looked at the lakeshore website but couldn’t find them. I’m in Australia – not even sure they’ll ship here. Maybe you could do a bulk order and distribute to us all lol! !